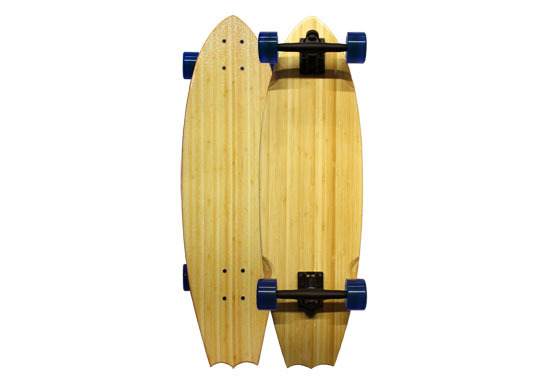 BambooSK8 offers you ecologically friendly sustainable boards which are 100% bamboo. 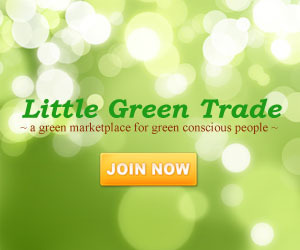 They have manufactured a variety of sustainable skateboards and longboards for green conscious skateboarders. All of their longboards are made from the finest bamboo with artistic work geared toward our environment, moreover all components on the boards are made in USA. 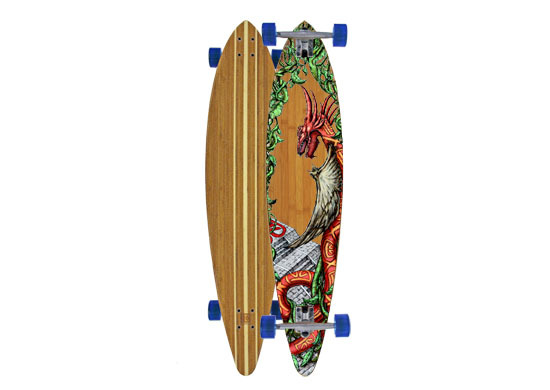 Ok bamboosk8 boards are amazing I have a longboard and a regular board fron them they are just amazing i love bamboosk8 the pop in the board is amazing. The board cant break I landed on the nose of the board so many times and it still didnt break. Amazing boards buy one now trust me! Love the gear you guys have!! 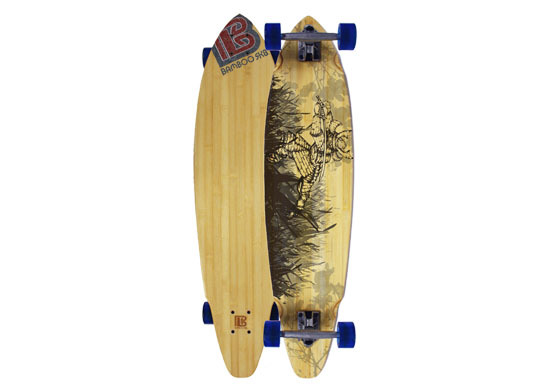 Just ordered a shirt and a deck! awesome company! Bamboosk8 boards are so nice! And they have so much pop! #bestboardever! I love Bamboo SK8 Decks! They offer me everything I need in a great quality skateboard. The true value is in the sustainability. Cool graphics and performance are off the chart! Eco friendly is the only way to GO! Go Green, Go Bamboo SK8! Bamboo sk8 is an Awesome company and they help the enviroment..Go Green, Go Bamboo SK8! Bamboo sk8 is my favorite skate brand! No other skateboard deck compares! The superb pop and the well designed shape for max control. I bet on Bamboosk8 everytime I hit the streets! 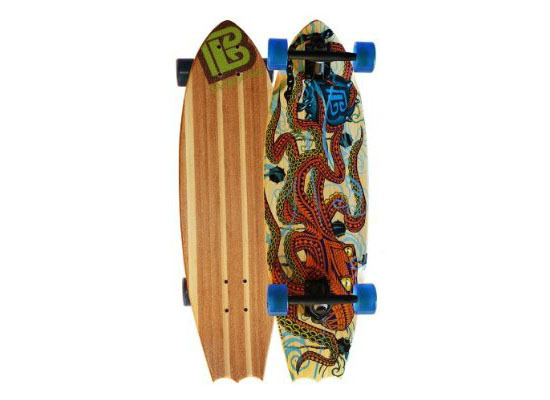 I love bamboo sk8 best boards I have ever riden and they are so durable, And their designs also ROCK!!!!!!!!!! I'm not really into longboards but I own a regular bamboosk8 deck and it's the most incredible board I've ever skated! 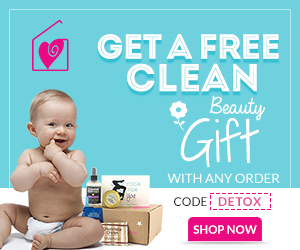 It has amazing pop and is ridiculously strong and flexible! BambooSk8 rocks! i love bamboosk8 decks! although i have yet to try there longboards, i love the way bamboosk8's decks feel under my shoes. they flip and pop extremely well, and i love them. Bamboo boards are the best, I will never skate on any other brand again!!!!!!!!! Bamboo Sk8 Boards have amazing Pop, nice Graphics, and don't snap as easy as other boards do! bamboosk8 is the BEST skateboard company out !! These boards are the best. The designs are great. They look cool, and the pop is amazing! sweet bamboosk8 boards i love the pop on them! you guys have amazing boards hands down the best ive ever used! Theses boards are sick, they never break no matter what!!!! Bamboo Sk8 makes the best decks around. Every skater should own a bamboo board! bamboo sk8 you guys are great!! !